TOKYO: Carlos Ghosn will learn his fate on Monday as a Tokyo court rules on his bail request after he vowed to remain in Japan if released and offered to provide more collateral. The ousted Nissan boss has pleaded for bail after languishing in custody for 64 days as he fights charges of financial misconduct that he strenuously denies. In a statement released earlier Monday, he sought to change the court’s previous judgement that he represents a flight risk and might attempt to tamper with evidence. “The court sets the bail sum and can also add appropriate conditions such as limitations on where the accused should stay,” added the official. 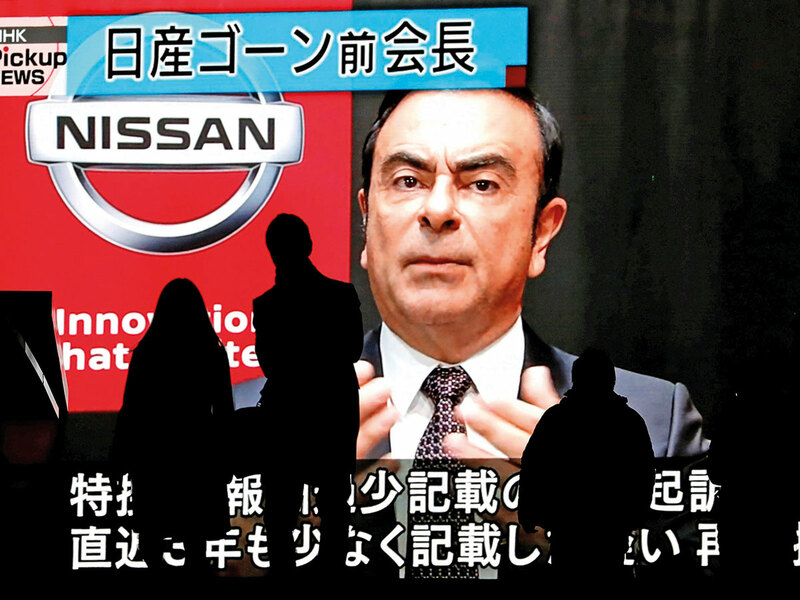 The charges against Ghosn are that he under-declared his income in official documents to shareholders over an eight-year period — an apparent bid to dodge accusations he was overpaid.